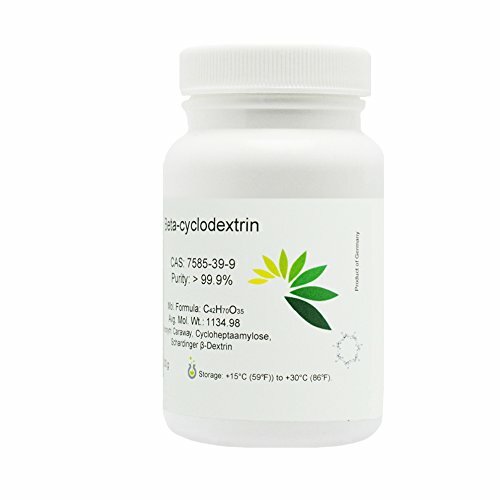 Applications: Cyclodextrin derivatives are used in the pharmaceutical industry to modify drug release. For instance, by altering the disassociation equilibrium towards complexation a sustained release effect can be obtained. 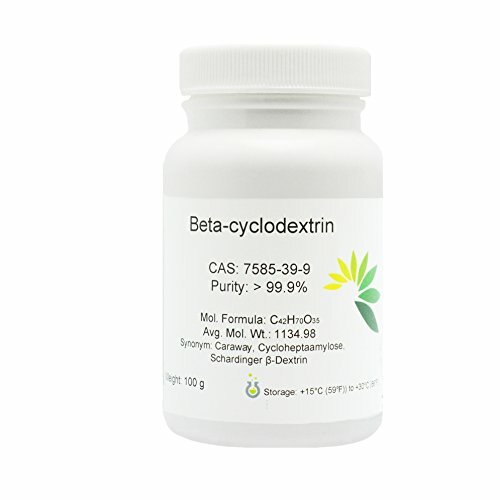 Apart from applications in the pharmaceutical industry, beta-cyclodextrin has found applications in the cosmetic industry in the controlled of release of fragrances from inclusion products, such as from detergents, perfumes and room fresheners. Other applications in personal care products include toiletries, toothpastes, skin creams and dusting powders. 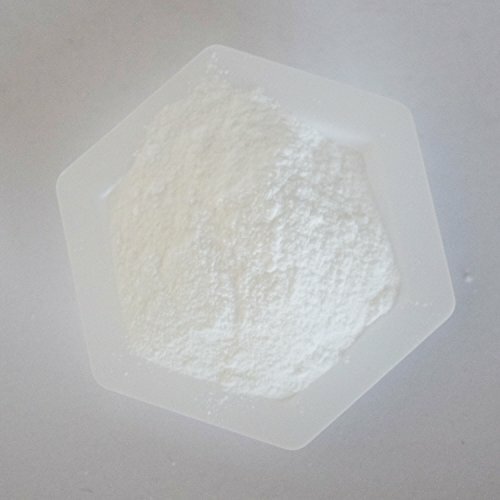 In the food industry (generally the largest industry consumers of beta-cyclodextrin), beta-cyclodextrin is used to remove cholesterol from milk, butter and eggs, as well as for food preservation. They are also used for flavor protection and flavor delivery. 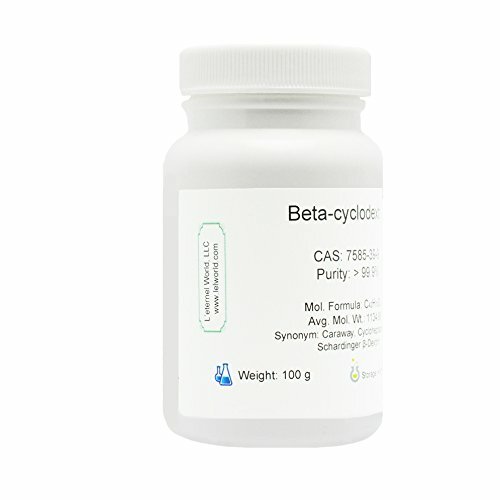 In environmental sciences, beta-cyclodextrin is used in the removal of organic pollutants and heavy metals from water and soil.